***If you wish to purchase a copy of “Liber Tao” select “Books” on the main menu where there are links to both Amazon and Rebel Satori Press. “This book is a love child born from the mingling of the Mystical Traditions of both the West and the East. To illustrate its mixed heritage I have chosen to title this work “Liber Tao,” a pairing of the Latin word Liber or “Book” with the Chinese word Tao or “The Way” whose combined translation, “The Book of the Way,” is a direct reference to the legendary classic of Chinese Mysticism known as the “Tao-Te Ching. 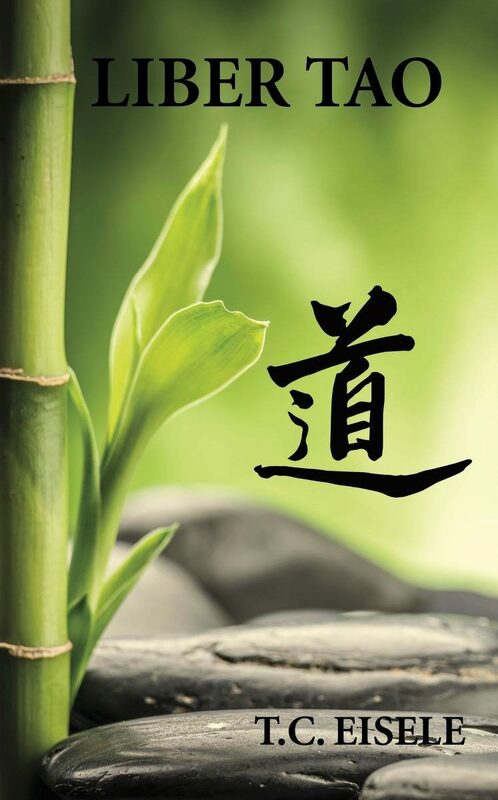 “…………..By itself, the term “Tao” represents an idea that is at the center of all Chinese thought. While its most common translation is “ The Way,” conceptually the Tao may also be thought to mean a path, a method, a principle, a doctrine, or even the matrix of universal consciousness. Yet beyond all these possible translations, the Tao is ultimately recognized by the Chinese mind to be the symbolic name for the eternal essence from which all other reality emanates. What are the sounds of wind and rain? Unaware of what we truly are. When the fire and wax are done?